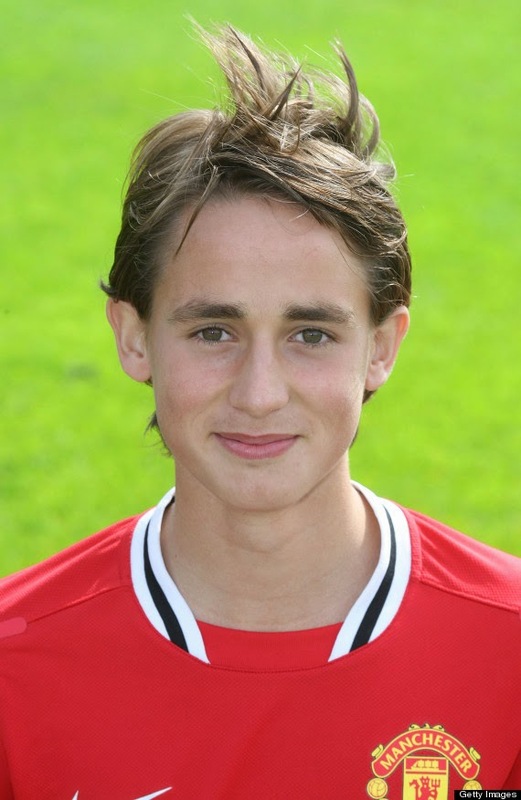 After being in the limelight by scoring two goals after being down by one, the youngster Adnan Januzaj was approached by the one of the biggest clubs Barcelona. He was an unused substitute in Sir Alex Ferguson's last ever game at the back end of last season.He now seems to have concreted his place in the playing 11. Manchester City and Juventus along with Barcelona are said to be interested in signing this young Mid-Fielder.